For half a century, the Chevrolet Corvette has stood on its own as a world-class supercar with American roots that consistently delivers commanding performance and sophisticated driving dynamics. 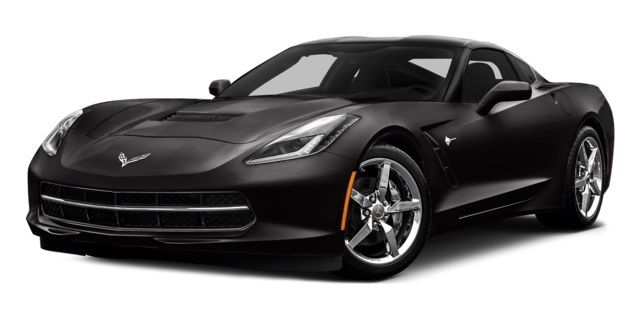 The 2016 Chevrolet Corvette builds on that tradition, making it a tough model to beat in a competitive segment. Some drivers will be drawn to the 2016 Nissan 370Z for its aggressive styling and standard rear-wheel drive, but a closer look shows where the 2016 Chevrolet Corvette excels. After doing some research, test drive the new Chevrolet Corvette near Bloomingdale at Sunrise Chevrolet in Glendale Heights. When you want a supercar that serves up uncompromising performance, the 2016 Chevrolet Corvette is clearly the top pick. Standard power on the Corvette Stingray and Stingray Z51 comes from a 6.2L V8 engine that’s good for 455 hp and 460 lb-ft of torque. Upgrade to the performance exhaust system, and you’ll get a boost to 460 hp. If that’s not enough muscle for you, the Corvette Z06 comes fitted with a supercharged 6.2L V8 that makes a staggering 650 hp and 650 lb-ft of torque. The standard V8 can move to 60 mph in 4.1 seconds, while the supercharged model zips to 60 mph in just 3.5 seconds. 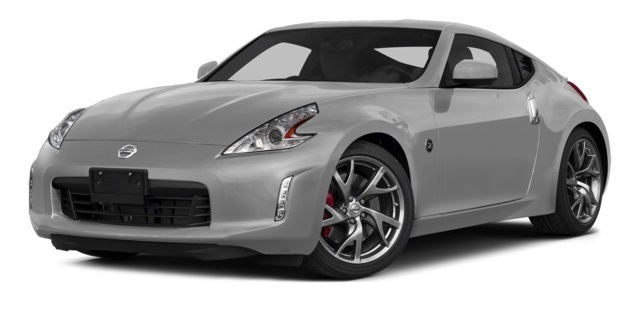 The 2016 Nissan 370Z is available with a 3.7L V6 that only manages to make 332 hp and 270 lb-ft of torque. That’s enough power for this model to hit 60 mph in 5.3 seconds, which hardly rivals the competition. Most shoppers in this segment aren’t necessarily looking for a fuel-sipper, but the 2016 Chevrolet Corvette might surprises you with better available highway fuel economy than its Nissan counterpart. If you go with the 6.2L V8 engine, you can expect an EPA-estimated 29 mpg highway, whether you opt for the seven-speed manual or the eight-speed automatic transmission. Despite the fact that it doesn’t produce as much power as the competition, the 2016 Nissan 370Z achieves no better than an EPA-estimated 26 mpg highway. If you’ve determined that the 2016 Chevrolet Corvette more adeptly responds to your need for speed, style, and class, then come check it out at Sunrise Chevrolet. Our sales team is here to help you, and we have a range of models available. Choose the new Corvette in coupe or convertible format, and pick the right trim for your desires. Sunrise Chevrolet is located at 414 North Ave. in Glendale Heights, IL, just a short drive from Bloomingdale. Contact us for details!